Weekend trips are also included as a part of the Study Abroad program, but are paid separately upon request. 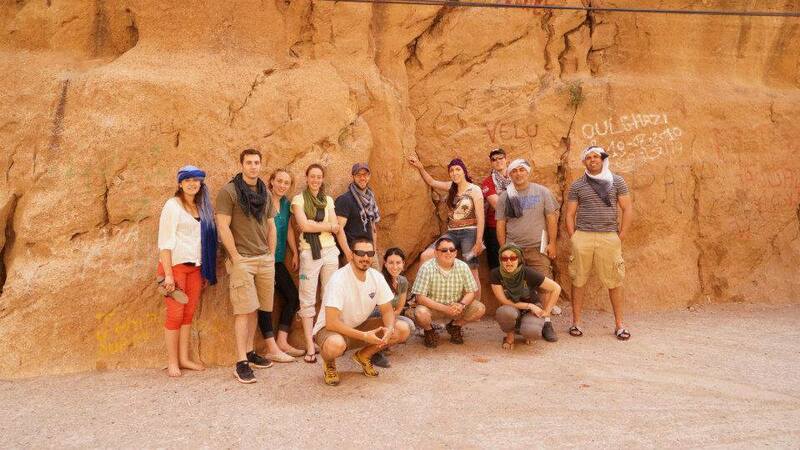 These trips are designed around exposing the Moroccan culture to the students. Destinations include, but are not limited to: the Atlas Mountains, the Sahara Desert, and cities such as Casablanca, Essaouira, Fes, Marrakesh, and Tangiers. 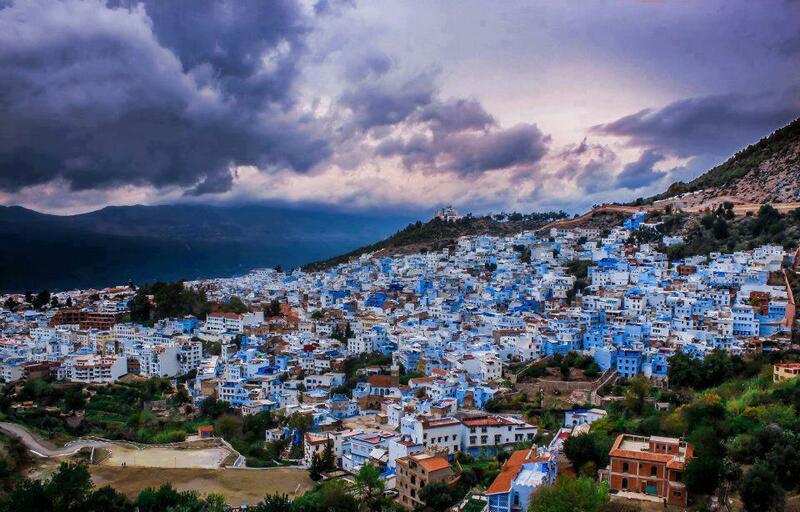 Morocco is a country with countless layers of interwoven culture, beauty and history. There is much traveling to do in Morocco; it is convenient, rewarding and can be incredibly stunning in terms of both the physical and social landscapes. Here are some trips we at MCAS recommend for our volunteers and students and we would take the greatest pleasure in arranging for those wishing to see more of this beautiful country. 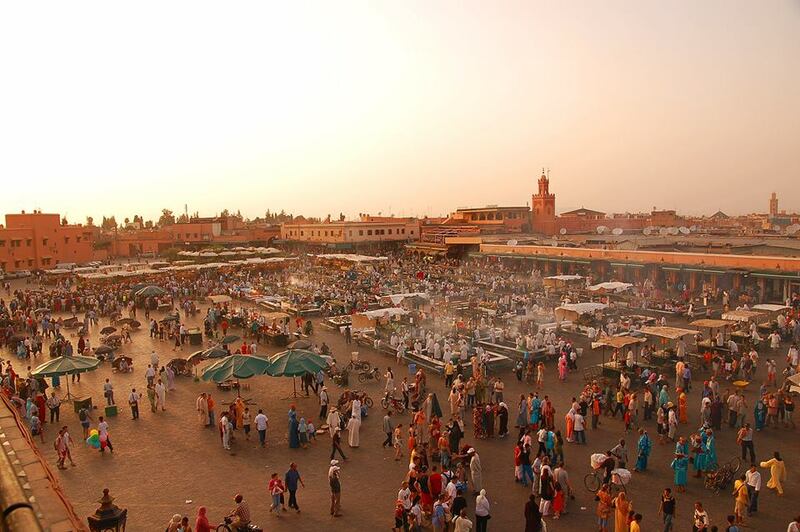 Travelling in Morocco by train or bus is easy, comfortable and convenient. Great for day hikes, flooded in history, beautiful scenery and a peek into a mountain jewel within Berber country. With artisan shops on each street corner, this is truly an artist’s corner of Morocco that can’t be missed. 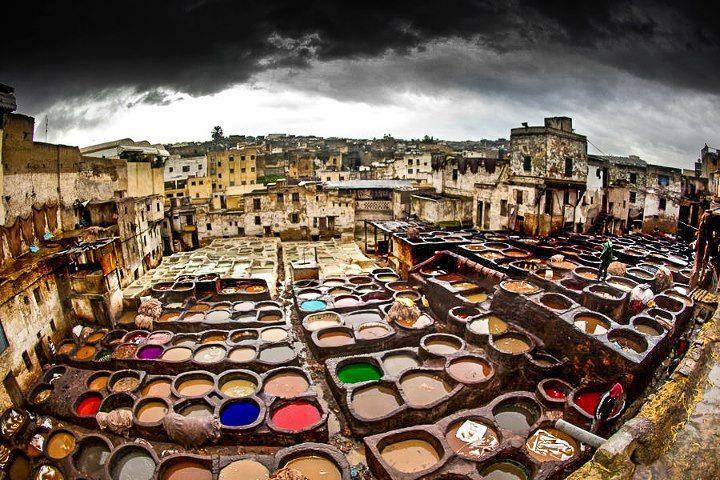 Fez and Meknes, so very close to one another, offer a glimpse into the history of the Roman Empire, multiple Moroccan dynasties, and postcolonial Morocco. Both locations served as capitals of monarchs long past, while their legacy of power and beauty persists today. Another unmissable trip during your time in Morocco. Sand has a way of freezing time and in a country as traditional as Morocco, the desert nomad culture makes Morocco’s most ancient cities seem young by comparison. The past is alive here, and with the MCAS tour, you will be whisked from Marrakech onto the border of the desert, then taken deep into the dunes to a traditional yet fully equipped bivouac where everything, from gazing out over and wandering through the vast universe of sand, to drinking too much tea to riding camels (or quad bikes), or losing yourself in the stars or sand boarding down massive dunes at break-neck speeds. 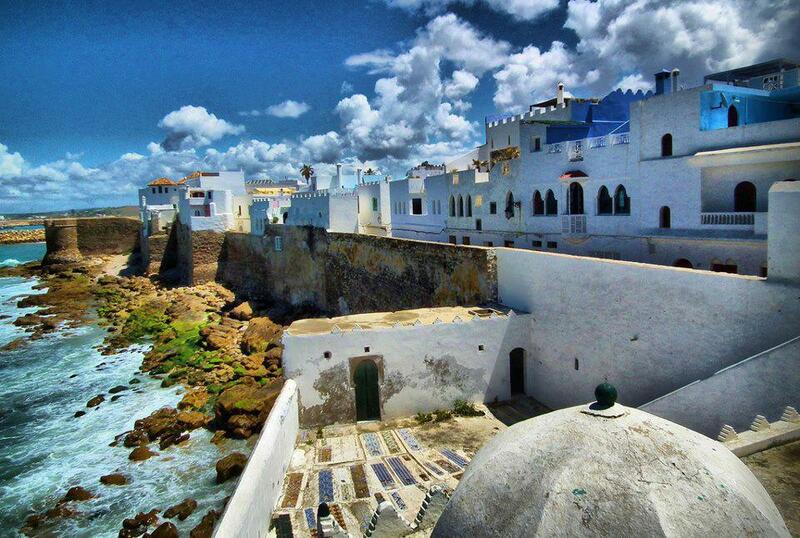 Several hours up the Atlantic coast by train from Rabat, this exotic beach town in the north is home to an annual Moroccan and global culture festival each summer, when the beauty of this festival literally imbeds itself into the walls of the town. Stunning frescos adorn much of this old Portuguese town. High walls stand against the sea and beautiful beaches surround the small town in opposite directions up and down the coast. Inland, there are more Roman ruins to explore, including a standing amphitheater and the city of Tangiers is less than an hour away by train. Surrounded by inland farms, fresh produce floods the markets in Assilah daily. We highly recommend Assilah as a destination for travelers in Morocco.